Our Annual Appeal Goal is $150,000! 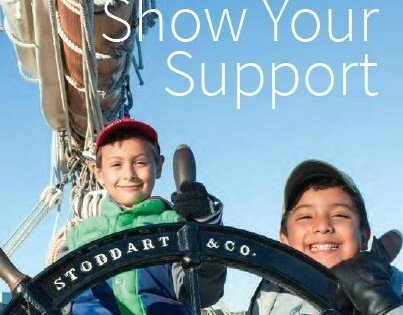 When you make your gift, in any amount, you demonstrate your commitment to preserving a significant piece of America’s maritime heritage and enable us to operate Schooner Adventure as an unique platform for learning and discovery for children and adults. Your support truly makes a difference. Please make your 2017 Annual Gift today, and thank you!